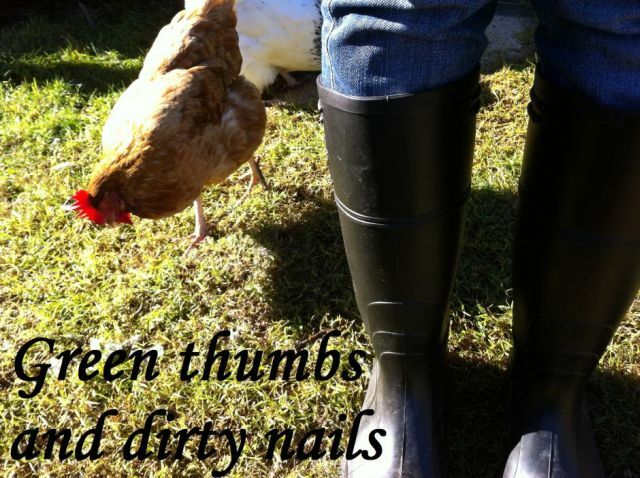 Green thumbs and dirty nails...: Vintage garden chic. A set of embossed silver knives arrived in the post last week. A fusion of vintage utility and garden chic. A thoughtful and unexpected birthday gift from my dear friend in Switzerland. I want a friend in Switzerland!